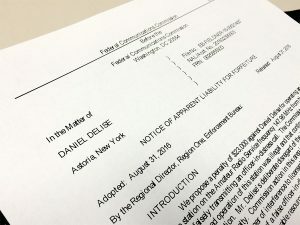 “Long Regional Nightmare is Over” – FCC Hits Recidivist NY Jammer with Huge Fine | BEARS Welcomes You! ← Welcome to the NEW BEARS Website & Blog! This entry was posted in Amateur Radio News, Uncategorized. Bookmark the permalink.